This was the first GREEN smoothie that I actually liked! 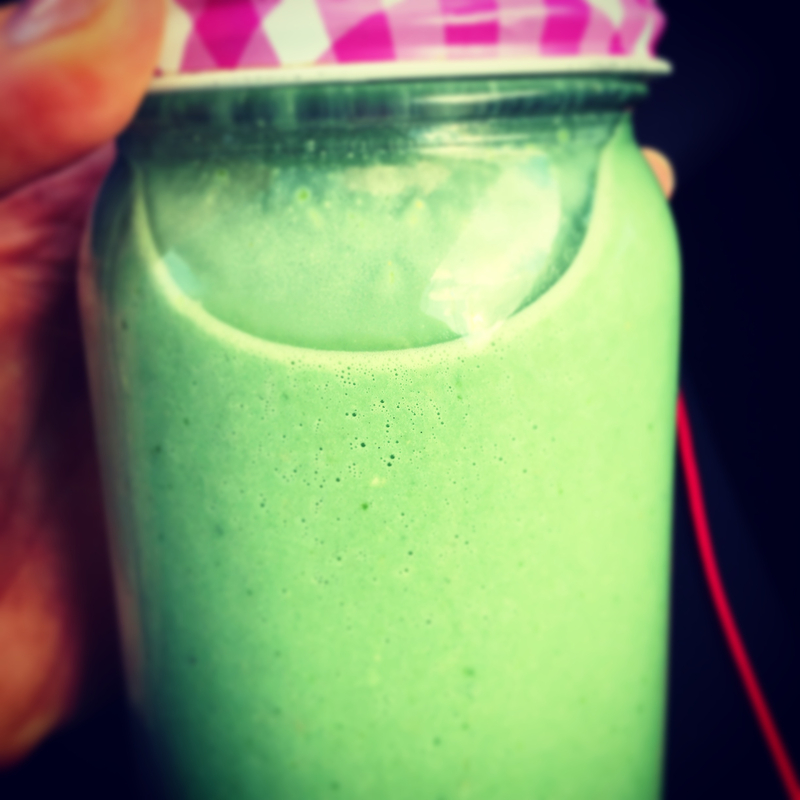 I started the Kayla Itsines BBG workout and was absolutely terrified about what was to come, so I made myself a nice smoothie for some pre-workout fuel and inspiration….. And wow was it amazing! (The smoothie not the work out, let’s not get carried away!) It has a lovely tropical taste and is a great gateway smoothie to green smoothies. Water to cover (approx. 250ml) you can use milk either, cashew milk works really well here! You could put any type of fruit in here, I used mango and pineapple, as that was what I had to hand, but you could easily substitute for pear, peach or berries. I use local honey as I have hay fever and this is supposed to help! So feel free to omit.